No family anticipates fighting over money or assets upon the death of a loved one, but it happens more often than we’d like to admit. Often, loved ones leave substantial assets such as family heirlooms, valuable real estate or significant retirement savings. Even with careful planning, disputes over such assets are common. 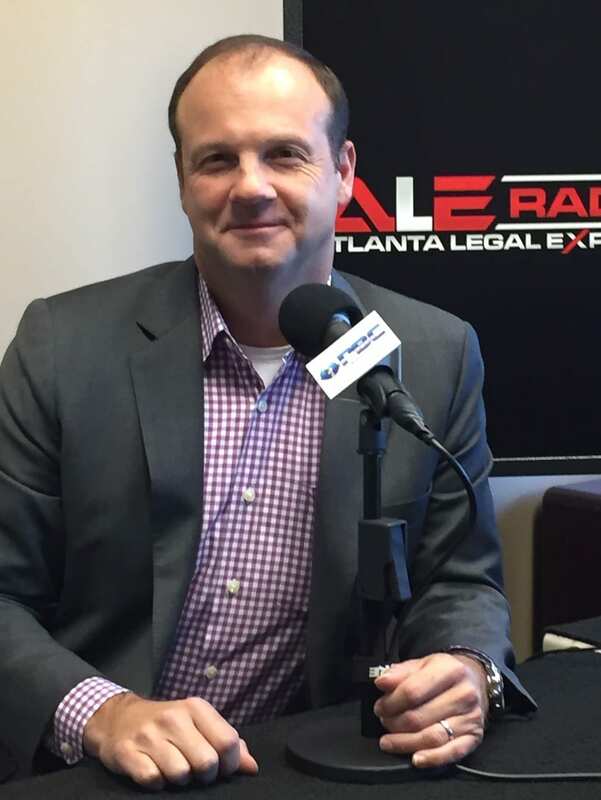 Skip Sugarman discusses the firm's Fiduciary Litigation practice on Atlanta Legal Experts Radio. Claims against financial institutions for mismanagement of assets, guardianship petitions, and disputes over jointly held assets can arise. In other cases, family members may challenge the validity of wills or other estate-planning devices, or request that claims take into account gifts or transactions made during the loved one’s lifetime. In any dispute over division of assets and estate matters, it is essential to have the right representation to ensure that your rights are protected. Careful attention from experienced attorneys is the only way to prevent unintended consequences and avoid the many pitfalls involved in fiduciary litigation. 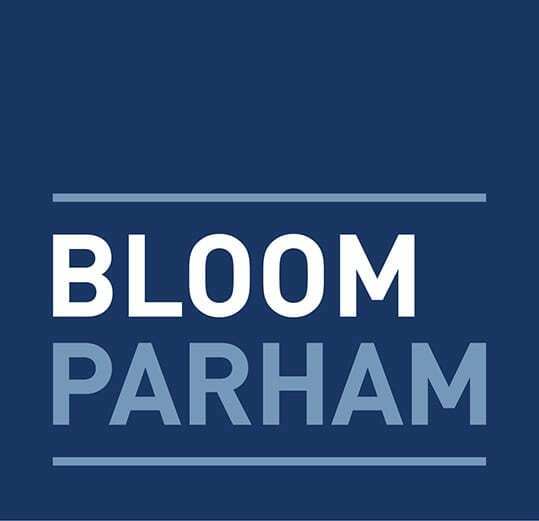 Bloom Parham has years of experience in helping families untangle these difficult and complex situations, counseling beneficiaries and potential beneficiaries on claims involving millions of dollars. We have represented individuals challenging the distribution of assets as well as pursuing claims against professional fiduciaries for failing to fulfill their duties to our clients. Tips to Help Avoid Fiduciary Litigation. Cras mattis consectetur purus sit amet fermentum. Etiam porta sem malesuada magna mollis euismod. Donec ullamcorper nulla non metus auctor fringilla. Donec ullamcorper nulla non metus auctor fringilla. Duis mollis, est non commodo luctus, nisi erat porttitor ligula, eget lacinia odio sem nec elit.